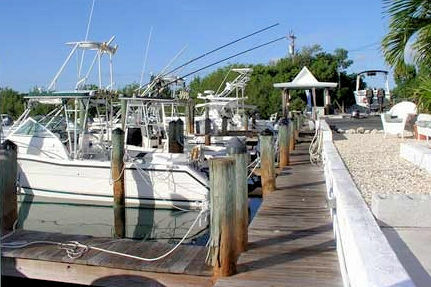 Hours:Thursday – Monday 8:00 a.m. to 5:00 p.m.
Boat rentals at Duck Key Marina can be arranged with Fish ‘N Fun Rentals. 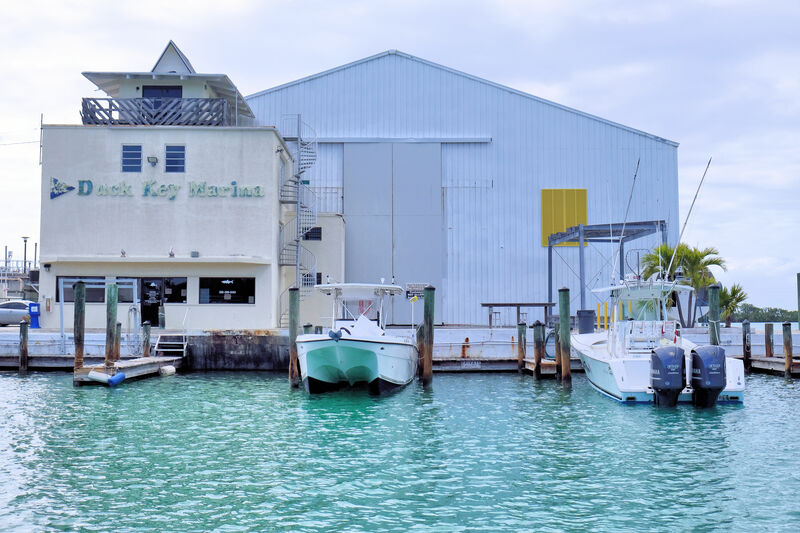 Our plan provides stalls in the Duck Key Marina barn. For a one-time yearly fee, we’ll provide a stall in our barn for protection from hurricanes. We implement this service when a named storm becomes a hurricane; the Florida Keys are in a hurricane strike zone; the hurricane is two days away from the Florida Keys. 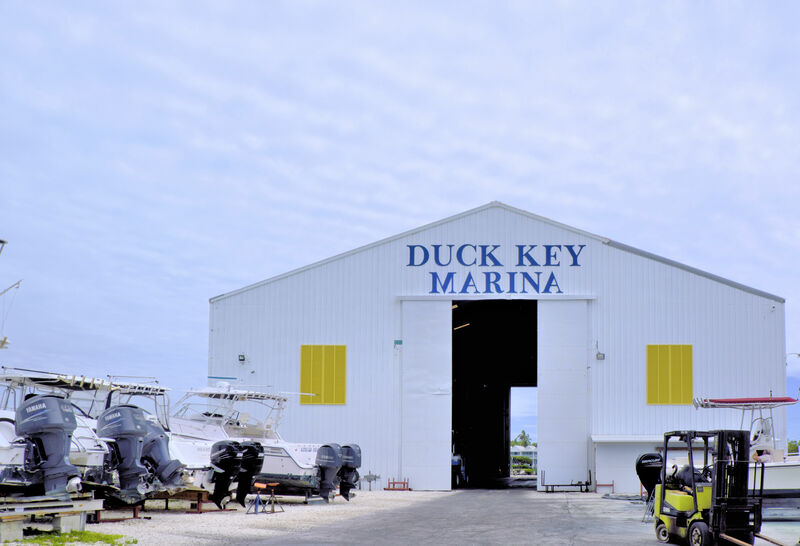 Boat dockage can be arranged for daily, weekend, weekly or monthly terms Duck Key Marina is the ideal boat dockage for Hawks Cay Resort guests as we’re within walking distance. We also sell ice. 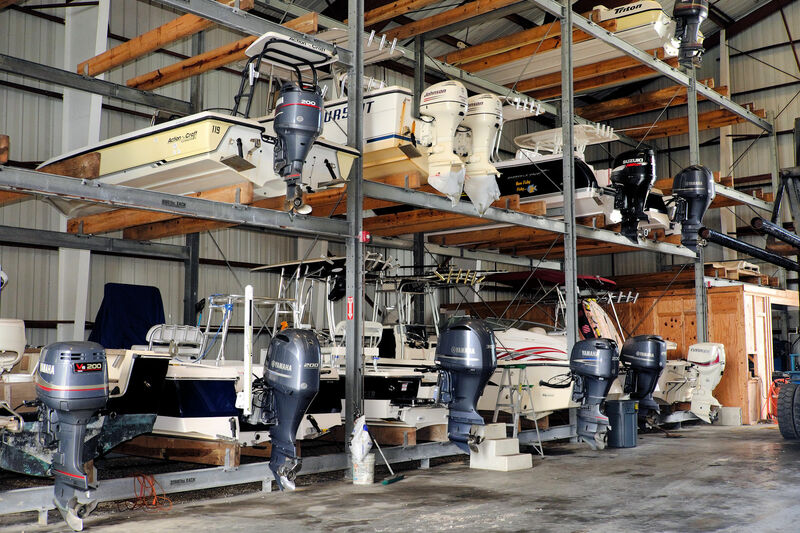 We have many dry storage stalls in the marina’s barn, plus a place to store your boat trailer. Our Wiggins forklifts are capable of listing 22,000 pounds. A haul-out includes a freshwater rinse of your boat and freshwater motor flush. 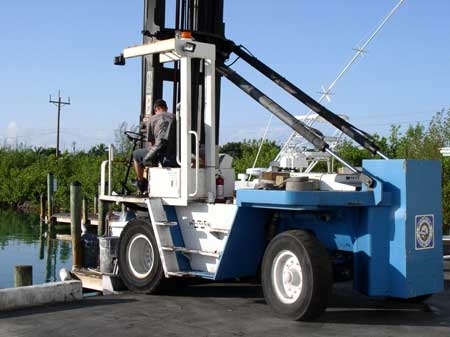 Our dry storage rates are kept low by charging for the forklift’s haul-out fee. 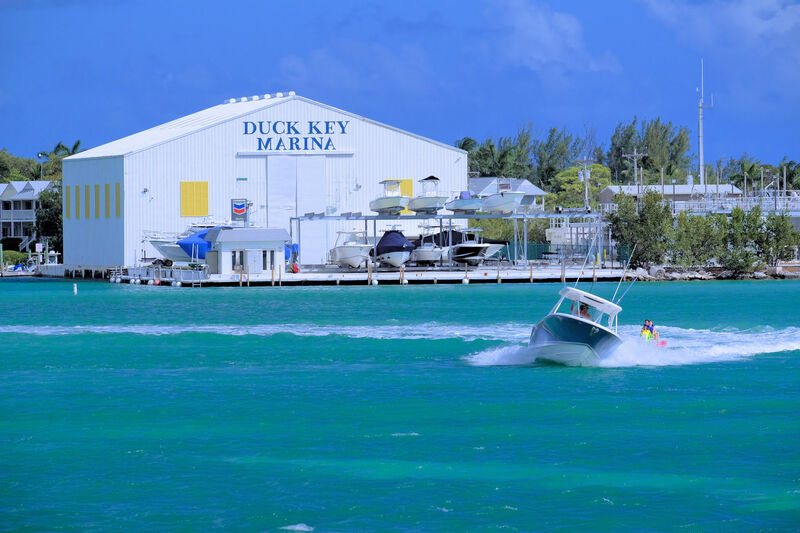 That way, if your boat is stored long term, our prices are the lowest in the Middle Keys. Boat rentals can be arranged with the friendly staff at Fish N Fun Rentals. 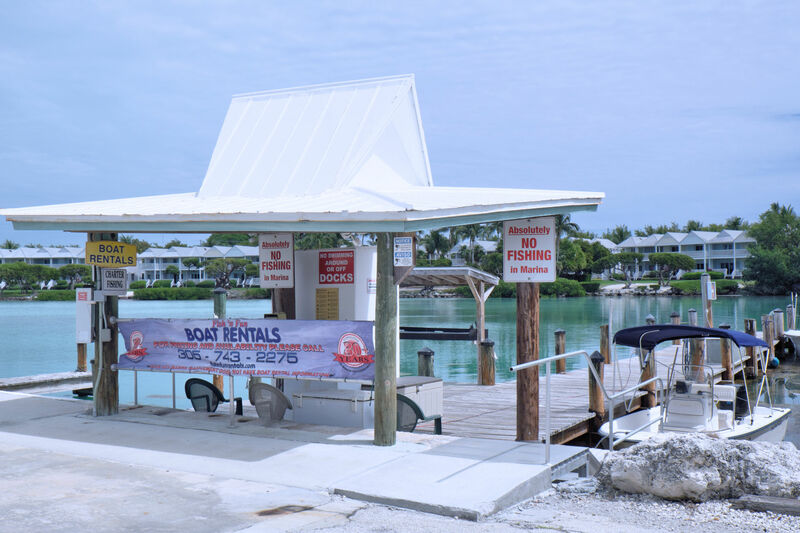 The boat rental office is open 7 days a week and offers half-day, fullday and longer term rates. Boats are 17′ to 24′ in length. Call (305) 743-2275 for more information and to arrange your rental. © 2019 Duck Key Marina. Built using WordPress and OnePage Express Theme.